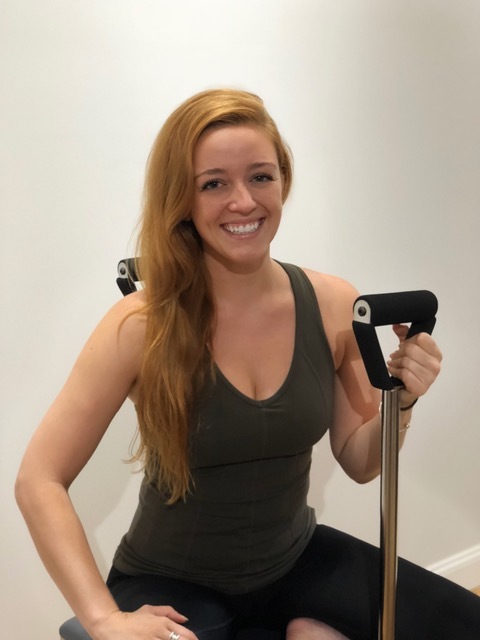 In this 4hr workshop, you'll join Britni Lariviere, master instructor and owner of The Space Pilates Studio in New York City, in learning more productive, safer sessions which help your clients to see and feel the difference. 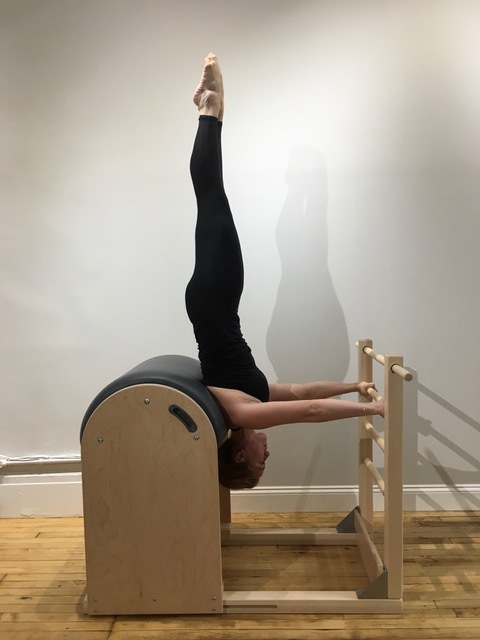 As movement teachers, we have a responsibility to know which exercises will be productive for our clients and which movements might reinforce potentially damaging compensations. We also must be able to cultivate our clients’ awareness of these movement discrepancies by cueing in ways that are approachable and actionable to them. While good cueing is one of the pillars of teaching movement, great cueing is what sets your teaching apart. 4hr workshop for 70€ | Limited spots available. To book, please purchase the Pro Lab credit on our website. Once you have the credit, book into this workshop here.